← The Daniel Fast–Are we really denying ourselves? I Can’t Hear You God—It’s Too Noisy! I Can’t Hear You God–It’s Too Noisy! A 2012 article in Parade Magazine, “What Your Nose Knows” revealed some interesting facts about our five senses, in particular, our sense of hearing. According to the article, at birth our ears are pristine organs, capable of discerning among more than 300,000 sounds, but after years of exposure to loud noises, the hair cells on the cochlea, in the inner ear flatten, becoming less sensitive. This constant bath of noise affects everything from our concentration to our health. If this is true in the physical realm, think how it applies to our spiritual hearing. 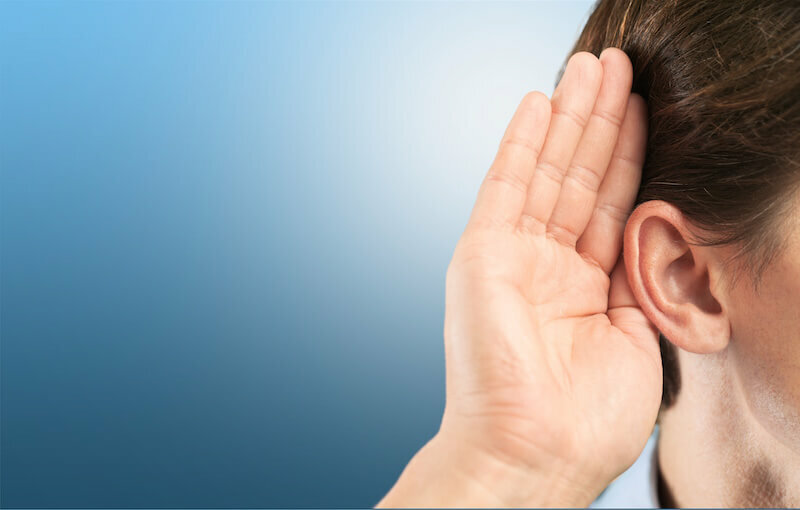 God created mankind with pristine spiritual ears to hear every word He speaks, but when sin entered the world, our ears became less sensitive to God’s voice. However, the capacity for acute spiritual hearing is restored when we are born again through the death and resurrection of Jesus Christ. In order to hear God’s voice, we must learn how to tune out all the noise of our day-to-day world and spend time in prayer with Him. This blog is based on Sandra’s book, LORD, IT’S BORING IN MY PRAYER CLOSET: How to Revitalize Your Prayer Life. Available at Amazon.com and Kindle. This entry was posted in Living the Christian Life, Prayer and tagged Hearing God, Hearing God's voice, Listening to God, Prayer, Spiritual Ears. Bookmark the permalink.